21 years after his untimely death, we celebrate Cobain. On the morning of April 8th, 1994, Kurt Cobain was found laying on the ground, by a VECA Electric employee. With a suicide note and pen inside a flower pot, a shot gun rested on Cobains chest. The world would soon mourn the loss of an empathetic, brilliant soul. It was estimated Kurt took his own life three days prior, on April 5th. I think everyone grew up listening to Nirvana. It was an escape, and unlike any other music at the time. Well, maybe besides Pearl Jam. Grudge was alive and thriving. When you lose an artist that you feel so connected to, as so many did, it’s almost as if you knew this person personally. This complete stranger that brought you in to his world, and shared everything he was feeling. We felt it too. 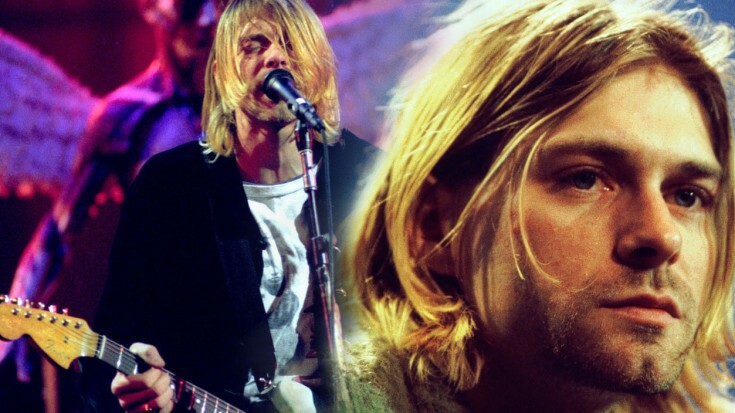 There were many theories on Cobain’s death, murder being the main one. The theories have been told and questioned by various books, films, and tv shows. Let’s remember another fallen musician, a member of the 27 Club… so talented, who gave so much life to those who allowed themselves to be touched by his words, and writings. Rest easy, Kurt!